WUP has a lot on its plate in the next few weeks, so we’d like to inform you of a few upcoming events, and we’d love to see you there! We need you to help with tagging items, coming out for the first scarf-bombing in Ephrata, and help us raise funds by dining out. Below are the details for each event. We did blog about this a while back, but we want to remind you that the party will be 7pm-9pm at Kegel’s Produce in Lancaster, PA. Interested in helping out tagging donated items, noshing on goodies, and chatting with other yarnies and volunteers? Check out the Facebook event page for more details. Iron Hill Brewery in Lancaster, PA is hosting at Give 20 for WUP on November 7, 2016 during the hours of 11:30am-11pm. What does that mean? If you present a coupon to your server when paying your bill during that time frame, Iron Hill Brewery is going to donate 20 percent of your check total to WUP. How cool is that?! Get coupons here, and hand them out to family and friends! Let us know if you’re coming on the Facebook event page, too! That’s what’s on the plate for those of at WUP. We are still in need of SCARVES. This is an exciting time as the season starts next month! Flying Fibers, a yarn store in Landisville, PA, USA, will be hosing a Stitch N’Pitch at the Lancaster Barnstormers home game on July 17, 2016. Contact Flying Fibers if you are interested in going. This is going to be a great game! Not only will there be a fleece-to-scarf demonstration done by a group of 4-H kids, Flying Fibers is encouraging all items knit during the game be donated to The Wrap Up, Lancaster! Project, as will the scarf the 4-H’ers make. Thank you so much! The Wrap Up! Lancaster Project had a very successful night at the June 24th game of the Lancaster Barnstormers, where WUL founder Angelia Reed threw the first pitch of the game as a part of her being honored by the Emerald Foundation’s Hometown Hero. She did awesome! Member of WUL were treated to great seats to watch the game, and we generated a lot of interest at the information table we had set up. Thank you to all who visited us! There was one special moment at the table when a woman came up to us. She seemed like she was a bit down on her luck, but after we told her who we are and what we do, she perked up and said, “I took one of those scarves off a tree!” She was quite happy to learn who we were, and we were glad to know that we made a difference in her life, too. Here’s a video of Angelia throwing the first pitch! We also have some great photo we’d like to share. If you were in attendance at the game and took any photos or video, please pass them along to us on our Facebook page. Thank you the Lancaster Barnstormers, The Emerald Foundation, and YOU for a great night at the ballgame! 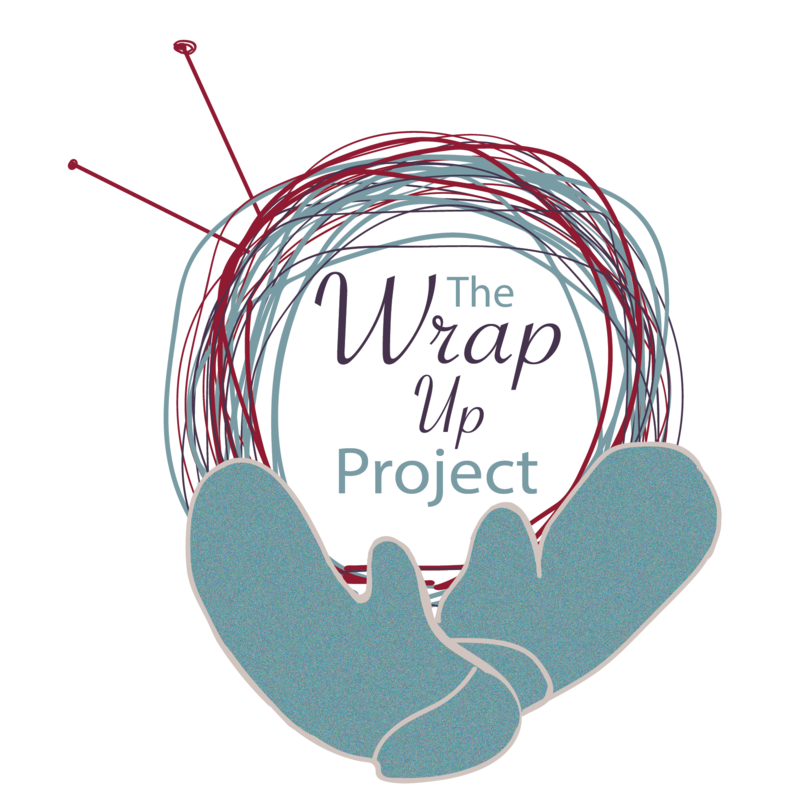 Angelia Reed, founder of The Wrap Up, Lancaster Project, will be honored by The Emerald Foundation as a Hometown Hero by throwing out the first pitch of the game at the Lancaster Barnstormers on June 24, 2016! All participants in WUL are invited to the game FREE, courtesy of The Emerald Foundation. Click here to get your tickets!